The 2018 GMC Sierra 1500 and 2019 Ram 1500 are both light-duty, full-size trucks, but which one takes the edge? 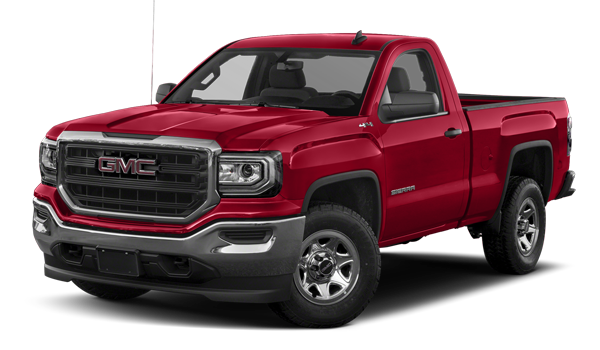 The 2018 GMC Sierra 1500 wins out in a handful of areas, namely affordability, performance, and safety – all of which are vital for drives from Fairbanks to North Pole. Compare the two further at Chevrolet Buick GMC of Fairbanks. The 2018 GMC Sierra 1500 and 2019 Ram 1500 are both offered with a number of premium cabin features that deliver style, comfort, and convenience, from heated and ventilated leather upholstery to an underseat storage system and state-of-the-art infotainment system with smartphone app integration. However, only the GMC Sierra 1500 comes with a Teen Drive mode and a Rear Seat Reminder. Both of these trucks come with a full lineup of towing features, from a rear trailer camera system and trailer hitch to a trailer guidance system. 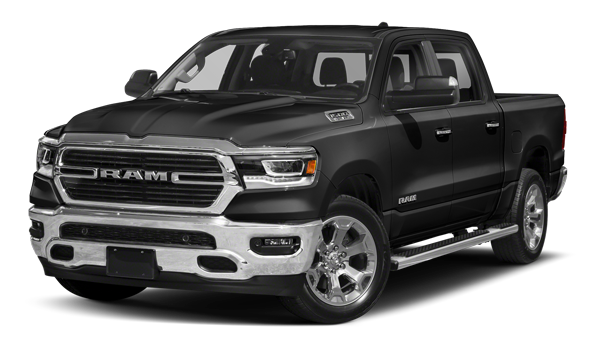 In terms of max towing capacity they’re almost identical as well, with the Sierra 1500 topping out at 12,500 pounds and the Ram 1500 topping out at 12,750 pounds. 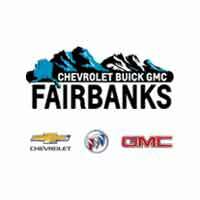 Compare 1500, 2500, and 3500 trucks at Chevrolet Buick GMC of Fairbanks. Then, explore our Sierra 1500 inventory in Fairbanks, AK. And if you have any questions, don’t hesitate to give us a call!